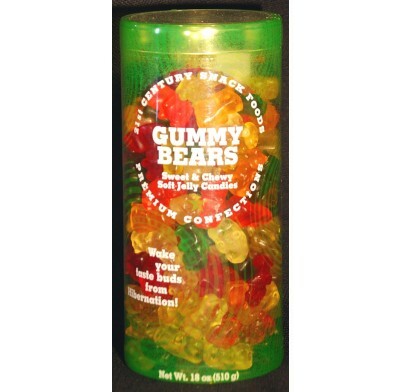 Our Assorted Fruit Gummy Bears feature your favorite Gummi Bear assortment! Fresh, fruity flavors, soft chew, and great looks! Ohhhh So delicious.